Music And Photography Share The Spotlight! In some ways music and photography are the same. They both share an artistic expression that appeals to almost everyone. 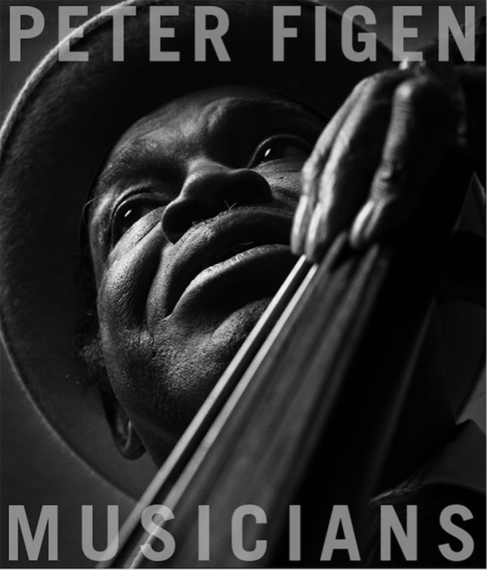 Musicians Flyer image: courtesy of Peter Figen, Willie Dixon, singer, songwriter, bass player with Muddy Waters, Chess Records, photographed in Glendale, Ca. 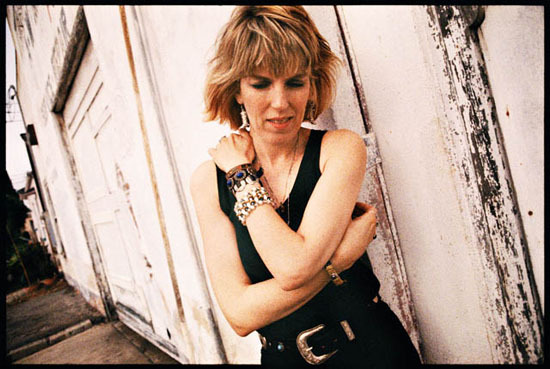 for Frets Magazine 1986. 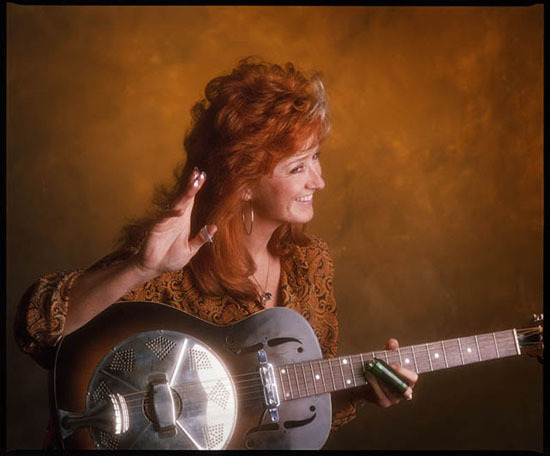 Probably best known for photographing musicians, Peter Figen has gained notoriety for catching the true essence of veteran musicians such as Bonnie Raitt, Townes Van Zandt, Doc Watson, George Harrison, Lyle Lovett and many more. In addition, he photographed famed recording studios on the west coast over his thirty-year career. Like most teens he developed a love for music in high school which kept him busy along with his other passion - photography. In the mid 70s, Figen started doing his own radio show on KAZU 90.3 FM on a community operated station in Monterey where he was raised. Figen featured bluegrass music and alternative country. He also featured music that combined folk and bluegrass with blues along with traditional country. 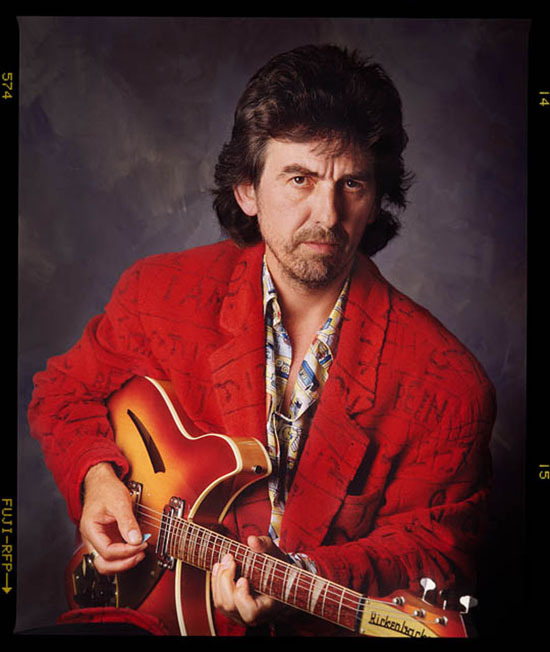 He had a penchant for featuring rootsy country with a rock and roll edge that was too rock for country radio and way too country for rock and roll radio. As fate would have it, Figen happened to attend a Hot Rize concert in Santa Cruz, CA in the late 70s. "It was completely by coincidence that Lachlan Throndson (the Art Director of Frets Magazine) was sitting right behind me," said Figen. Throndson asked the eager photographer to send his shots the next day...and the rest is history. FRETS magazine soon hired him along with several other popular music magazines. His career continued to thrive throughout the years. When Figen moved to Los Angeles to study photography at Center College of Design, he gravitated to music venues that showcased his favorite styles such as McCabe's Guitar Shop and the Banjo Cafe. He soon found himself hunting down musicians to photograph such as songwriter Steve Gillette and the multi-instrumentalist Peter Grant. "I really don't remember how the trail led to Chris Hillman, the bass player from the Byrds, who was then playing that same mix of country and rock with great songwriting that I had been broadcasting on KAZU back in Monterey." 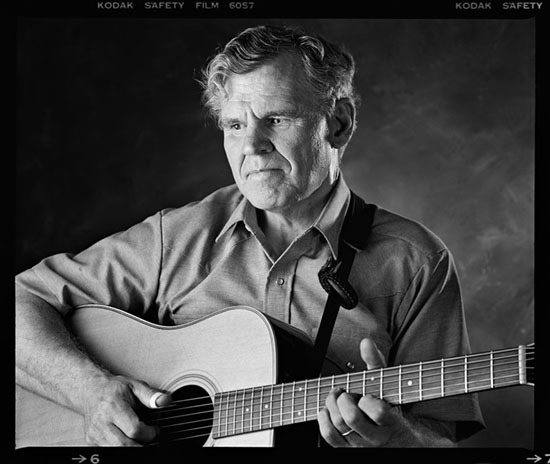 He was on a roll...he photographed Hillman upstairs at McCabe's and contacted Folklore Productions in Santa Monica, the company that managed Doc Watson the day after he graduated...and never looked back. He is also a master printer...printing not only his own work, but other established photographer's work. 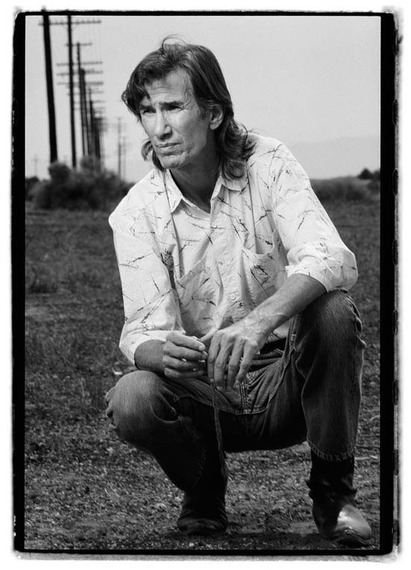 When asked who was the easiest musician to shoot, he replied, "Probably Townes Van Zandt, because he was such a mysterious character and being in the middle of practically nowhere in the Nevada desert, something about that location fit his personality and told his story in the best way possible - leaving it up to the viewer to fill in the blanks." He went on to say, the most difficult was..."Doc Watson, probably because a blind person has less personal need for images than sighted people. I think I shot thirty or forty frames then he spilled his drink and that was it - we were done. He did play 'My Creole Belle' for me as I packed up my gear." Figen's photograph became Doc's official PR photo for the last twenty-six years of his life. Gallery owner Huss Hardan has always been a huge fan of music and said as soon as he saw Figen's photography, he knew instantly he wanted to exhibit his work. 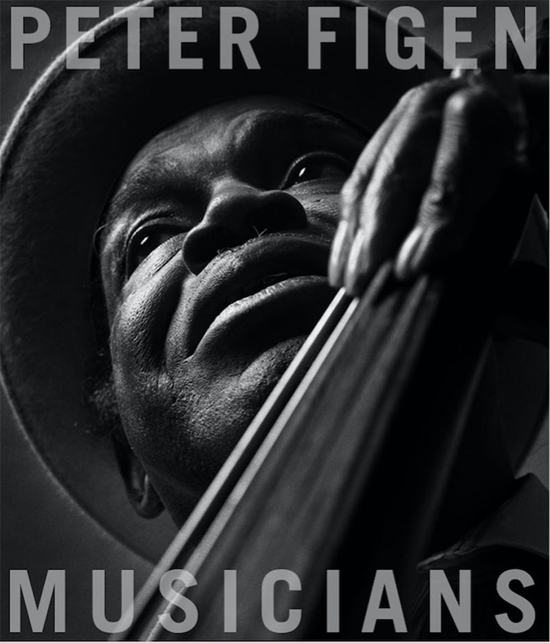 "Peter's work is so special because not only is it technically outstanding, but he connects with the musicians and captures them in the moment." Hardan has been a photographer for over twenty-five years and brings his own expertise to viewing the medium. "The expression 'a picture is worth a thousand words' rings true for us," said Hardan. "We want images that tell stories, whether they rely on the artist's intention or the viewers' imagination to run with the artist,"
Two never before seen photographs of Elvis Presley by the late Anthony Bernard will be also part of the exhibition. Shot over fifty years ago, Bernard's sister discarded the prints since at that time Presley had not yet rocketed to stardom. Luckily Bernard's son discovered the negatives years later and brought them to the gallery owner. Hardan introduced the son to Figen who in essence rescued the photographs. "Anthony's work is stunning. We wouldn't even blink if we were told that these were shot yesterday by a professional music photographer, but to think that these were taken over 50 years ago by someone untrained in this field, with such difficult to use (but with spectacular results!) equipment compared to the auto everything digital stuff of today...well, that is something else!"